« NOVA III: New. Original. Vocal. Art. UPDATE: All seats are now taken but you can still live stream the concert! 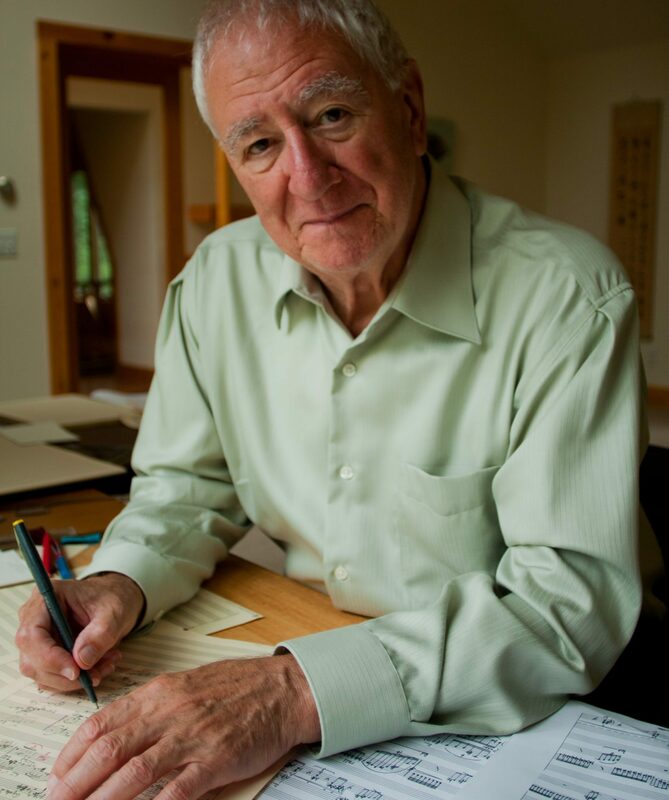 Join us in Guarneri Hall for a concert and party for Pulitzer- and Grammy-award winning composer Bernard Rands, a major figure in contemporary music who will celebrate his 85th birthday in March. Pianist Adam Neiman and English hornist Robert Walters will each make their Guarneri Hall debut appearances, joining Stefan Hersh, Gabriela Lara, Roger Chase, and Julian Hersh in a program that will feature two special works by Rands along with works of Mozart and Debussy. After the concert, the birthday party begins! Enjoy refreshments and meet the composer and the artists. Space is limited, so we ask that you RSVP for this event as soon as possible using the form below on this page. There is no charge for admission but donations are welcome, with a suggested amount of $40 (students $10). Your donation may be made at the door, or on the website in advance. Donations will be used to help defray the expenses of concerts, other public events, and programs Guarneri Hall sponsors. Note that the RSVP must be made separately from the donation. Many events at Guarneri Hall are live streamed in real time—view a list of events available to stream!